← Investec Women’s Premier League, Team of the Season: Goalkeepers. Investec Women’s Premier League Team of the Season: Defenders. Having looked yesterday at the players in contention to take the No1 jersey and play in goal for The Top of the D’s Team of the Season it is now time to have a look at the players who are vying for a spot in the back four. Without further ado, let’s see who’s in the running. Strong by name, strong by nature (sorry, that’s terrible.) 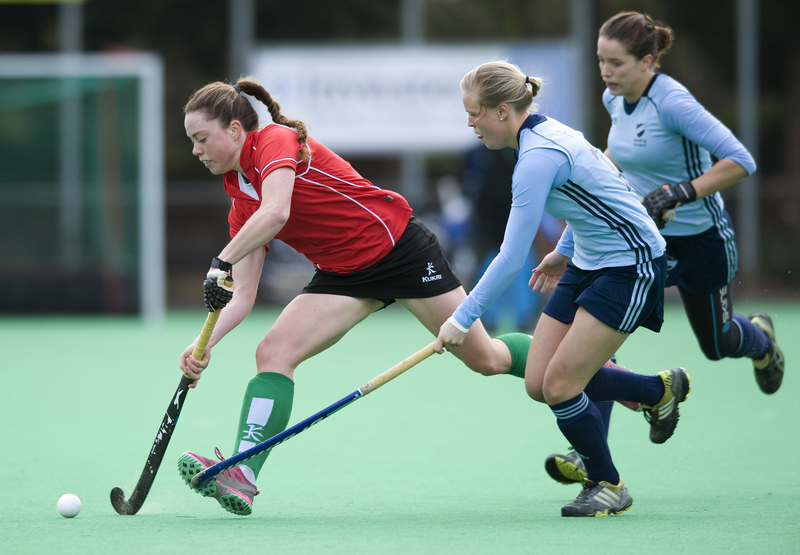 Surbiton’s captain has been a defensive rock for the Sugden Road side this season. Her form has been a vital component in a side that has only conceded 17 goals this season, whilst her tackling and distribution out of the back have given her team a great platform from which to launch their attacks. The former Great Britain star has been a superb performer for her team and will be hoping to lead them to glory in the playoffs. Another stellar performer from Sugden Road, Ansley has been going from strength to strength since breaking into the Great Britain Central Programme. An outstanding defender who has barely put a foot wrong as part of a mean Surbiton defence. Ansley possess a good aerial as well as an ever improving drag flick from penalty corners which has seen her score four league goals this season. An impressive campaign but there is plenty more to come from her. Wilkinson has had a wonderful season for the Sonning Lane side. With injuries and international call ups ensuring some of her team mates were unavailable on a regular basis the onus fell onto the likes of the Wales star to step into the breach. And what a job she did. 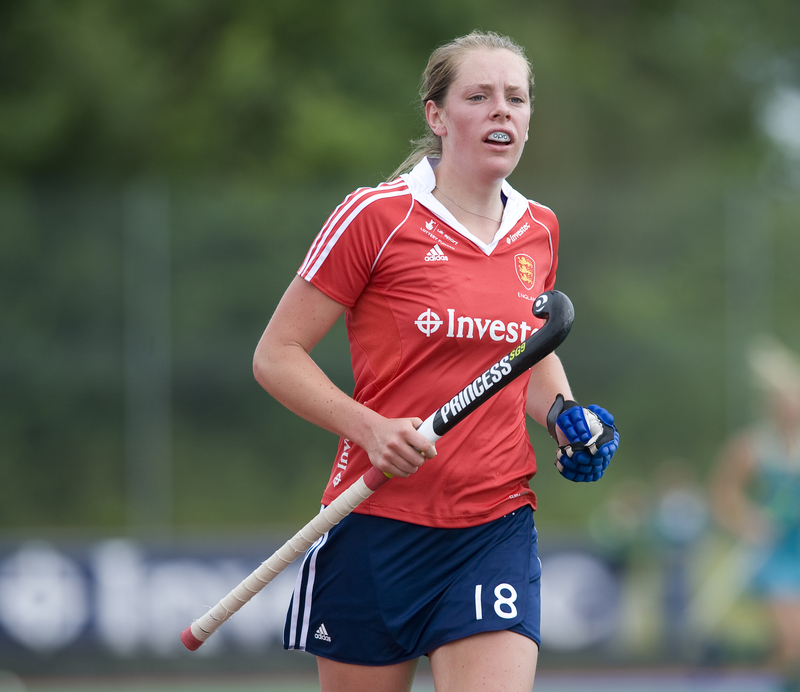 Wilkinson was impeccable in defence, dominating with a series of colossal displays causing many to call for her inclusion in the Great Britain squad. As well as her considerable defensive abilities, she has also chipped in with six goals. A real standout performer in an outstanding team. Clifton have had an excellent season, qualifying for the Championship playoffs and producing some splendid results. Whilst they have drawn plenty of praise for their attacking play it should be noted that they also have a strong defensive base to build from. Davis, the team’s captain has been instrumental in that set up, leading by example and having a quite excellent season. Part of the league’s best defence who conceded just 14 goals and who kept 10 clean sheets. The young Canterbury captain has had a quite brilliant season, something that did not go unnoticed as she was called up to the Great Britain squad mid season. Canterbury’s first-place finish owed much to the efforts of their back four and goalkeeper with Balsdon still only 20 there is plenty more to come from one of Great Britain’s exciting young talents. Of course this list could not pass without a mention for the other half of Canterbury’s defensive dynamic duo, Mel Clewlow. The former Great Britain star has been there and done but has still definitely got what it takes at this level. She has been a great mentor and teacher for Grace Balsdon but has also found the time to turn in a series of awesome defensive displays herself. Some of her one-one-one tackling in the wins over Reading and Surbiton was incredible. It was great to see Clewlow finally play in a Canterbury side to finish top of the league after all these years, she certainly made a significant contribution to that. As has been the case with Leah Wilkinson, Maguire has played a huge part in ensuring Reading did not miss their England contingent whilst they were away. The Scotland star called on her wealth of experience and her considerable defensive talents to show everyone what a class act she is. A splendid tackler and organiser as well as a player with excellent distribution Maguire has been a model of consistency. She is now away with the Scotland squad and will be sorely missed in the playoffs. Using the poll below, select the four players you would like to see in the defence for the team of the season. Make sure your favourites don’t miss out! Next up will be the midfield choices. 1 Response to Investec Women’s Premier League Team of the Season: Defenders.